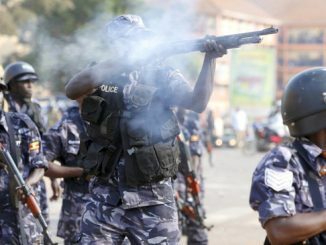 Uganda Communications Commission (UCC) has directed Freedom Radio to submit recordings of a talk show, in which the former Forum for Democratic Change (FDC) president is accused of inciting violence. Mr. Besigye appeared on a talk show on Freedom FM in Kabale town on September 09, 2017 between 09:30pm – 11:00pm. 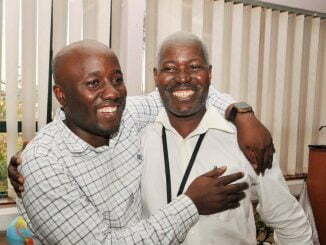 He relocated to Freedom Radio after he was blocked from appearing on Voice of Kigezi for a paid talk show on the directives from the office of Kabale Resident District Commissioner. While appearing on Freedom City, Besigye rallied his supporters to contest in the forthcoming local council elections. He also rallied voters to support Shillah Arituha, the former FDC candidate for the Rukiga Woman MP seat. Besigye also called on all Ugandans to resist the constitutional bill 2017, which seeks to provide for compulsory land acquisition for government projects and the proposed scrapping of the presidential age limit. 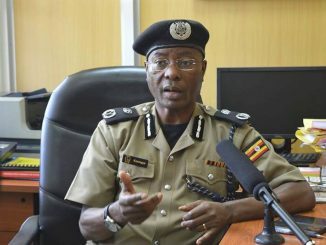 On September 19th, Engineer Godfrey Mutabazi, the Executive Director, Uganda Communications Commission (UCC) wrote to the Managing Director of Freedom Radio to submit the recordings of Besigye’s talk show for investigations for inciting violence. Freedom FM was expected to deliver the recording not letter than September 22, 2017. 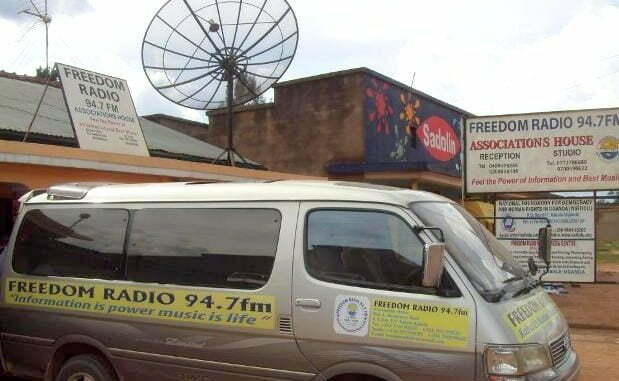 Mark Adi, the Programs Director Freedom Radio has confirmed the development, saying they have already submitted the recording to Uganda Communications Commission for review. He however, says the complaints about the talk show are politically influenced. Besigye’s talk show on Freedom Radio came a few days after president; Yoweri Museveni appeared on Voice of Kigezi and several other stations to clarify the Constitutional amendment bill 2017. During the talk show, Museveni warned media houses especially radio stations against hosting those opposed to the proposed amendment.